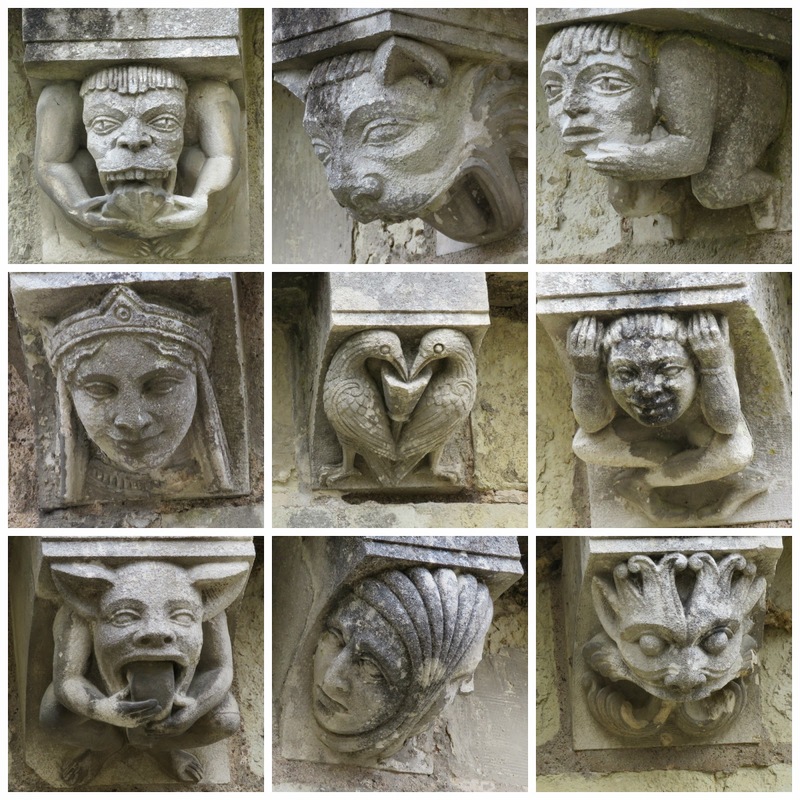 just saying ...: Do you know your gargoyles from your grotesques? 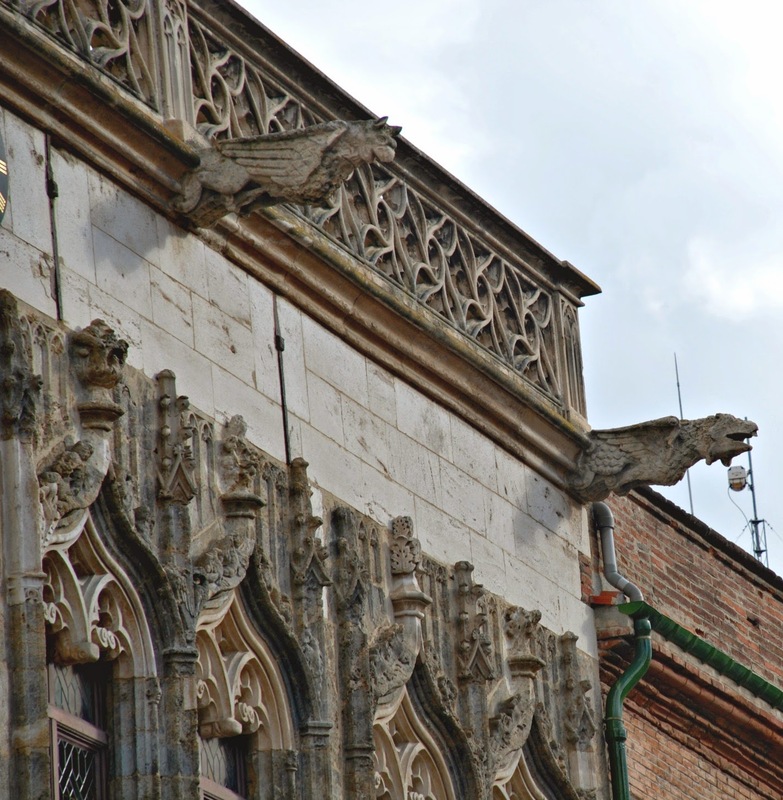 Now here’s a question for you: do you know your gargoyles from your grotesques? No? 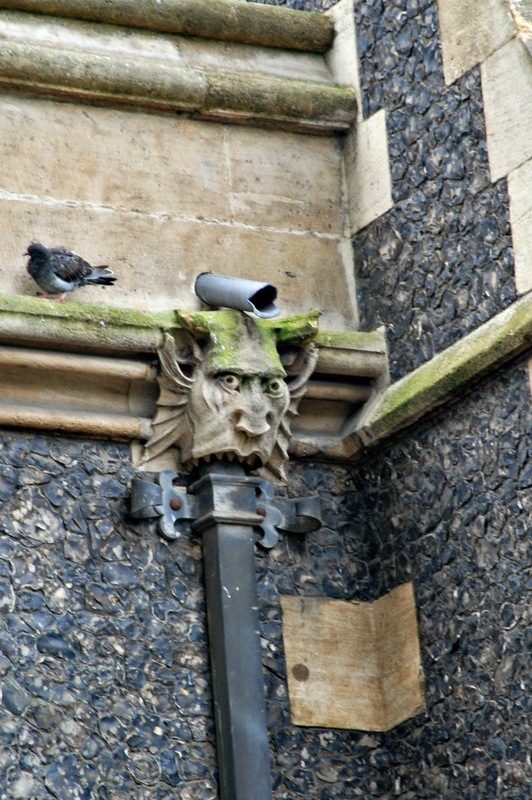 Well, as I’ve only just figured it out myself, let me explain the subtle difference between the two: the gargoyle is a glorified water spout, used by medieval stone masons to funnel rain water away from the bricks and mortar of their monumental cathedrals. It was an ingenious means by which they could protect their precious handiwork from water erosion. All along those extravagant flying buttresses there was a serious risk that the flow of rainwater over the years would wash away the mortar, and, even back in the days before the Health and Safety brigade had much clout, everyone realised that bad things would happen if monolithic structures lost the glue that held their bricks together. A grotesque on the other hand is just a piece of decoration added for the sake of embellishment. Like gargoyles they allowed the stonemason to have a play with the scary, the macabre and the downright creepy. 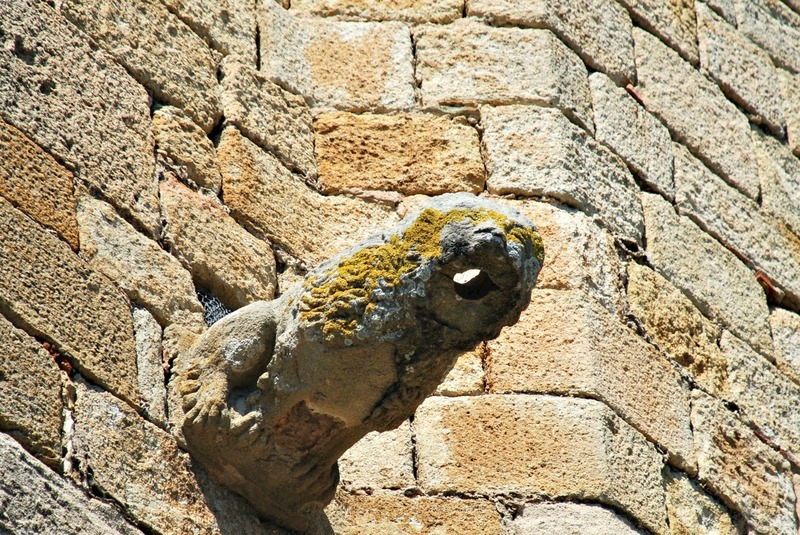 Sometimes the toffs who were paying for the stonework would insist on something that doffed a cap to their distinguished lineage, perhaps some sort of heraldic griffin extracted from their coat of arms, but for the most part these fantastical creatures were created to scare the living daylights out of us normal folk. I think we'd understand very little of our ancestors' mindset if they were to swing by one afternoon to share a skinny latte with us in Starbucks. In our largely secular world relatively few of us are tortured by fantastical visions of hell, not even in our darkest nightmares. And if we were there’d be a learned man in a long white coat who’d think seriously that about whether we ought to be locked up in a padded cell for our own safety. Our ancestors, on the other hand, would have spent a serious chunk of their lives quaking at the prospect of what lay ahead of them in the life that was to come. And in many ways that fuelled their imaginations making them much wilder and more vivid than our own. Years of television, social media and sanitised input from popular culture have dulled our senses. I remember a few years’ ago going to an exhibition at the Royal Academy where they displayed the images that Sandro Botticelli had put together to illustrate Dante’s Inferno from an early folio of the Inferno. Now first of all, let’s just pause for a moment and applaud Botticelli for ever setting out to climb that particular mountain; if there’s one book I wouldn’t want to sharpen my crayons and illustrate it’s Dante’s Inferno with its dark, descending circles of hell. I was blown away – and I mean totally blown away – by how surreal Botticelli’s images were. At the time the curator did a lot of talking about the inspired pairing of the greatest medieval poet with the finest Renaissance painter, and how the light of the Renaissance shone a torch into the darker recesses of the medieval mind. It really wasn’t hyperbole. Botticelli’s images rose to the challenge of meeting the black macabre of Dante’s ideas. And, as the child of a much duller age, I wandered around speechless, drinking in the horror and absorbing the terror drawn by the pen and the brush (respectively) of these two great Masters. It was off-the-scale weird and wonderful. And it’s from the same culture that the gargoyle and the grotesque sprouted. Drawing from pre-Christian influences, such as the contortions of the Green Man that pop up from time to time on the walls of ancient churches and cathedrals, they were designed to entice the early pagan masses into the the church's fold. And, having got them on board, in the centuries that followed, they were intended to scare them into conformity with church teaching. Clearly it could have been seen as slightly off-message to depict Lucifer himself on the side of the church, so the visual message had to be a little bit more abstract. But that message was clear: toe the line or you’ll suffer unimaginable tortures in the life to come. At the same time it was significant that these scary beasties all stayed outside the church. 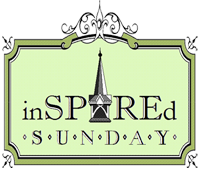 None of them ever found a space inside from which they could spy on the faithful at prayer. Again the intention was clear: they stayed outside to scare away evil spirits and reassure the faithful that there was safety to be enjoyed in the arms of the Church. 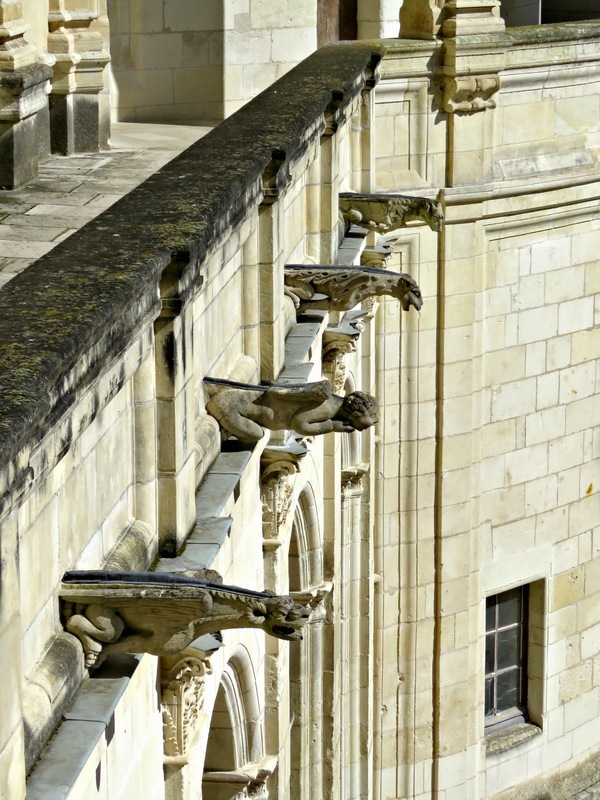 And what does the use of gargoyles on secular buildings such as the Château de Chambord tell us? Well, I think it tells us that our ancestors quite liked to be scared sometimes too - just for the thrill of it. I remember my son, when he was much younger, watching Scooby Doo through the cracks in his fingers and squealing with a sort of terrified delight. At that stage he hadn't figured out the formula whereby the Scooby gang unmask the scary ghost-of-the-show as a bungling bad guy in the penultimate scene to cries of I'd have gotten away with it too if it hadn't been for you meddling kids. Not knowing that a happy ending was guaranteed, and that Scooby and Shaggy would live to party in the closing scene, little Emi was enjoying the primal thrill of being scared, and I suspect that many of his gargoyle-admiring ancestors could have related to that. 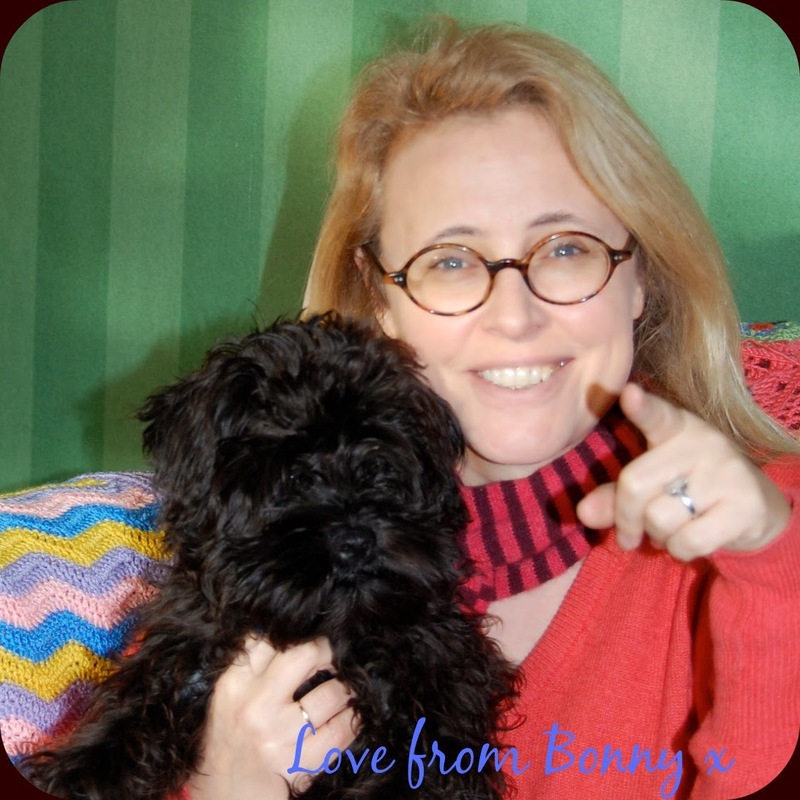 Hi Bonny, So very nice to meet you through Inspired Sunday. 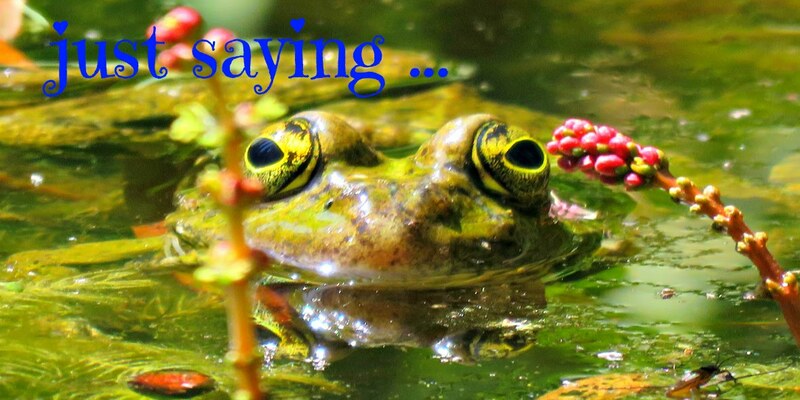 Fascinating photos and information in your post. Wishing you a lovely week. Thank you, I just thought they were all gargoyles, but I suppose that is where we get the use of the word grotesque from. I've enjoyed reading this post. Thank you for the post! I love architectural detail like that. I recently read an article that has a very different take on the reason for grotesques: basically, put there to mock Satan, declaring the victory of Christ over death and hell, reminding Satan that he was defeated at the cross, and the reason they're not on the inside is that they're not needed there. The faithful are on the inside. Maybe both are right. If I had a choice between standing on the outside and looking at scary grotesques or sitting on the inside and looking at beautiful stained glass...Good explanation of the difference between gargoyles and grotesques. 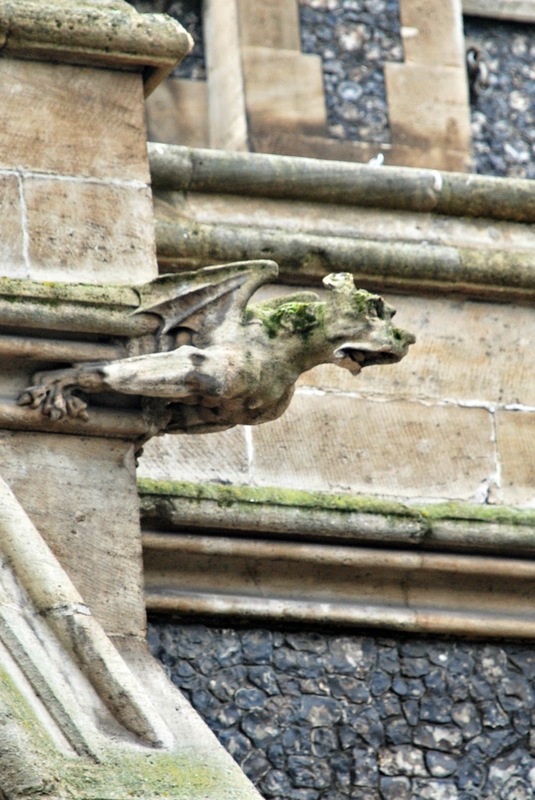 gargoyles and grotesques have always interested me but I've not studied them in much detail. Hope you are having a lovely day. Really cold here in Scotland, I can't wait for a warm sunny day. Great post - very interesting! I love the variety of sculpture, think our ancestors must have had a good sense of humour too! Well they say you learn something every day and this was news to me. I still think both Gargoyles and Grotesques are "creepy" looking but also fascinating. This was an interesting read.